In 1932 GE's Lighting Headquarters at NELA Park unveiled a most unusual light source to the world. It was the S-1 Sunlight lamp, conceived by Matthew Luckiesh to deliver a light output closely resembling that of the sun. His goal was to develop a light source with the same mild ultraviolet content as natural sunlight, in the belief that irradiating people with this light would give them vitality and maintain health. Judging from the spectacular sales of the lamp, the public seemed to believe this marketing as well! 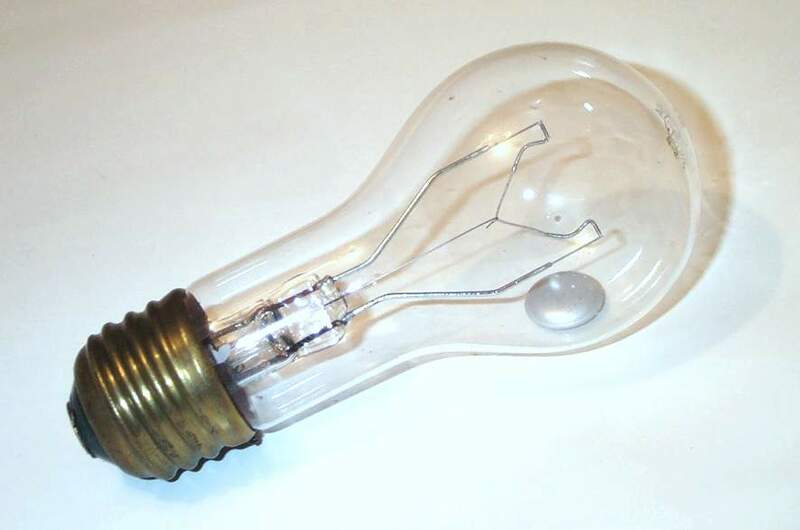 The S-1 was a large 400W source intended for general irradiation in public areas etc., and a smaller domestic source was soon in demand for residential use. Thus in 1937, this smaller S-2 product was launched. 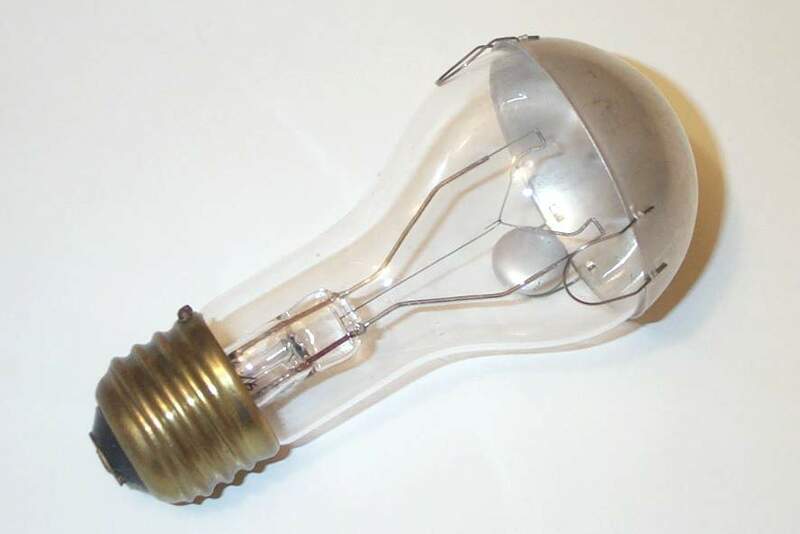 Initially it had a clear glass bulb, but owing to the high intrinsic brilliancy of the lamp which was used at short range domestically, from 1939 onwards it was only made in the inside frosted pearl bulb. The S-1 also changed to frosted glass at this time. 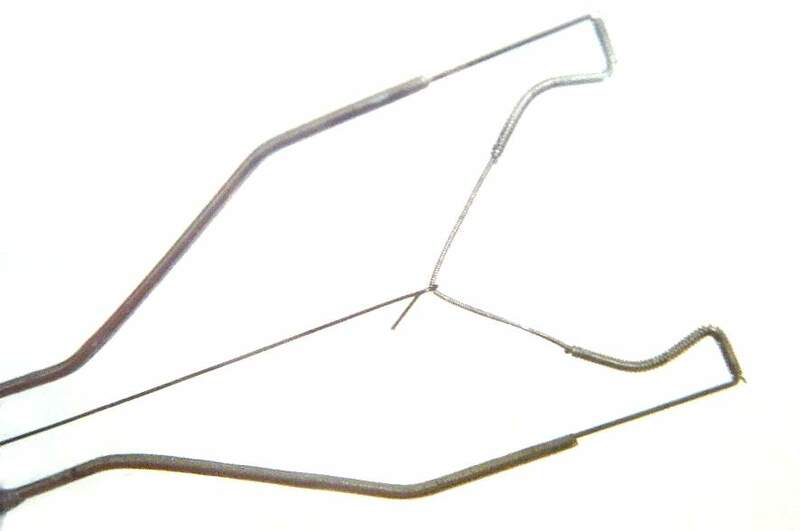 The lamp consists essentially of a V-shaped tungsten filament with heavy windings around the filament tails to increase the thermal mass here. 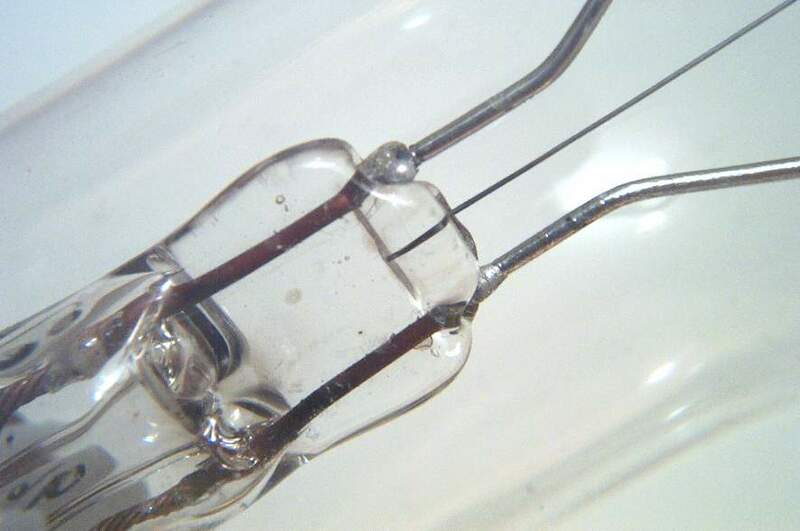 It is sealed inside a UV-transmitting glass bulb which contains a sizeable pool of liquid mercury and low pressure argon. When illuminated on a low voltage high current transformer the filament lights and thermionic emission takes place. An arc gradually builds up across the ends of the filament drawing more current, and as the filament partially reduces in intensity the arc steadily builds up and radiates UV light from the ionised mercury vapour. Lamps are for base up operation only, the purpose of the metal cap being to raise the temperature of the mercury pool and increase the UV output. 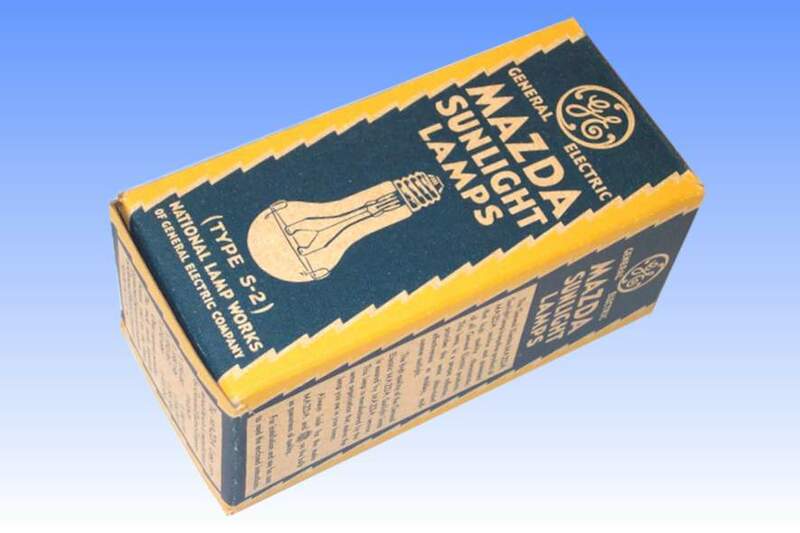 2) Weitz, C.E., GE-Mazda Lamps - Characteristics & App. lications (Bulletin LD-1) , General Electric U.S.A., 1939.